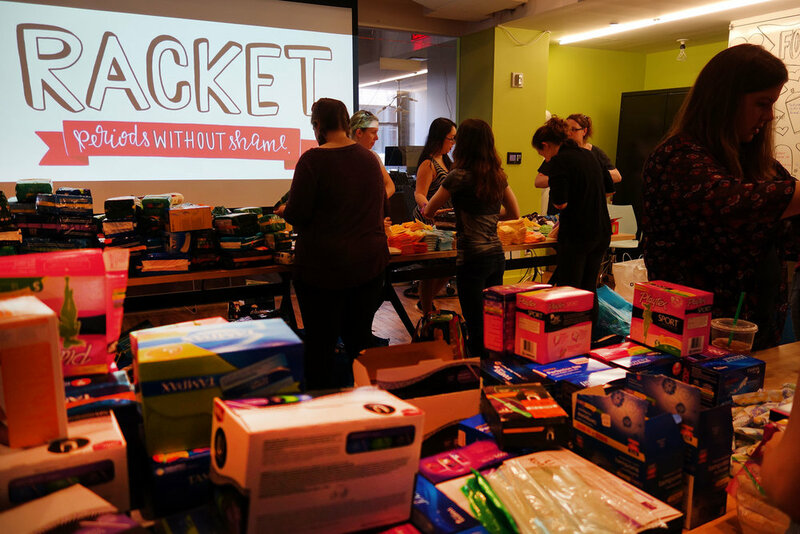 On Sunday, the MFA Products of Design helped out the amazing grass-roots organization Racket by providing space for one of their epic "packaging" sessions. 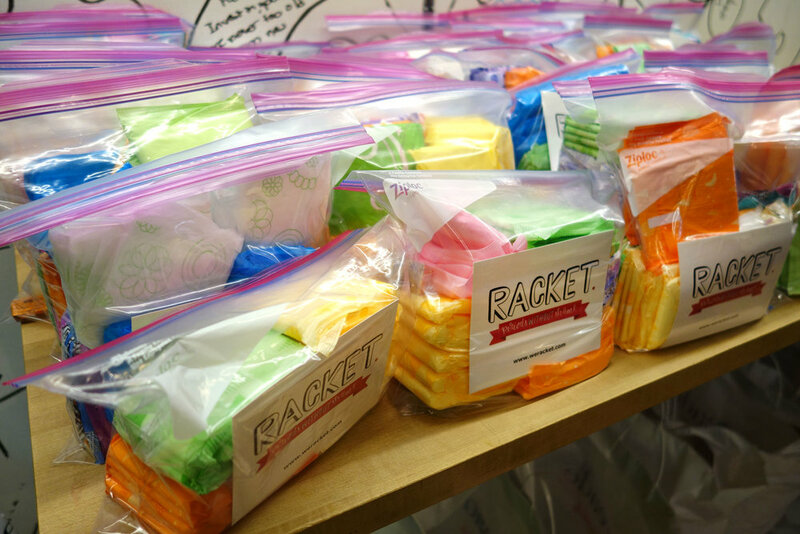 In only three hours, a cadre of volunteers met at the department and packed kits of over 25,000 products—a record according to Racket founders Margo Seibert and Caroline Angell. Racket's mission: "RACKET. thinks that all people deserve a shame-free relationship to their periods regardless of socioeconomic circumstances. 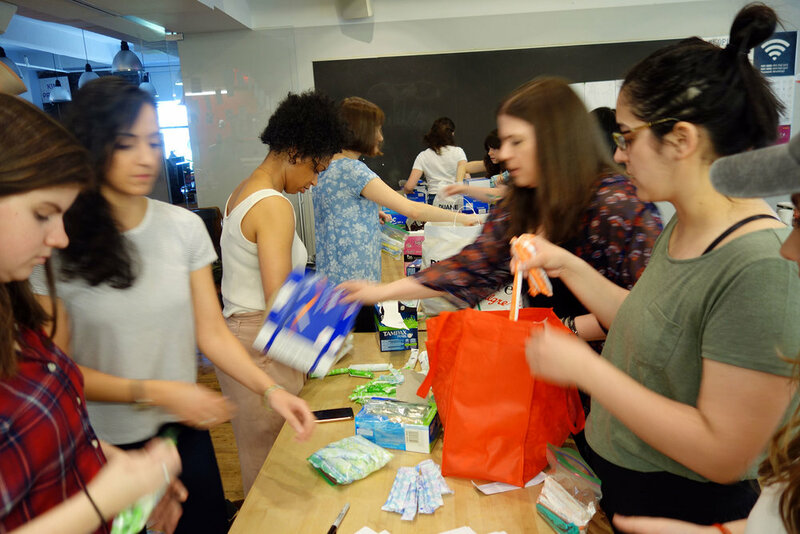 We aim to redefine menstrual hygiene products as essential; to provide menstruating people access to these products; and to encourage an open dialogue about menstruation, thereby transforming a historically taboo subject into one that connects communities." Racket's work: RACKET. 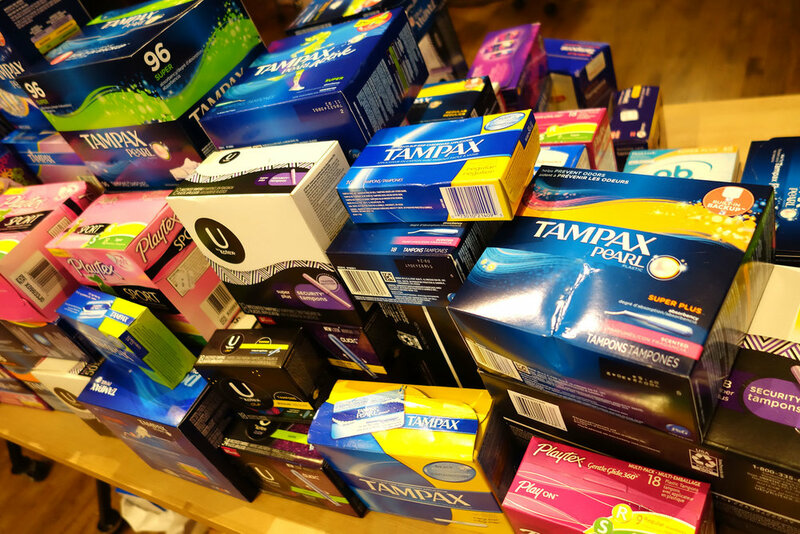 is fighting for people who menstruate on many different fronts. 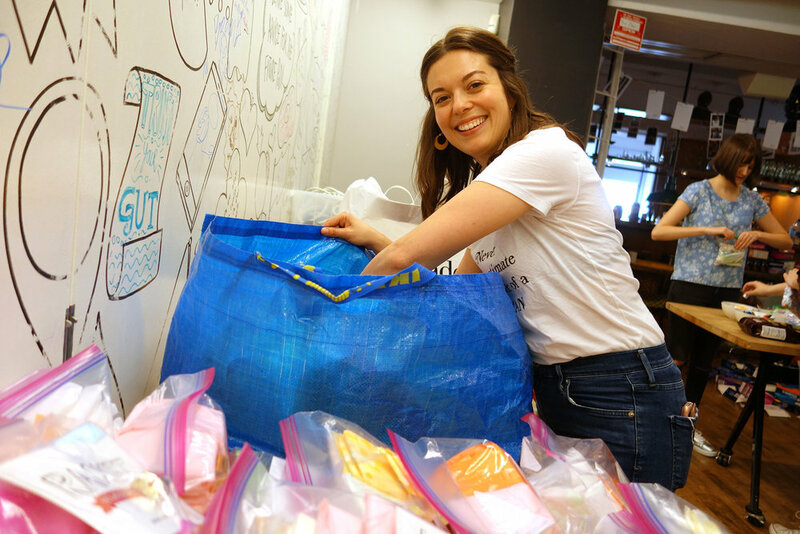 We regularly partner with organizations, businesses, Broadway shows, bands, churches, and shelters to run drives to collect menstrual hygiene products to distribute to people with limited access. 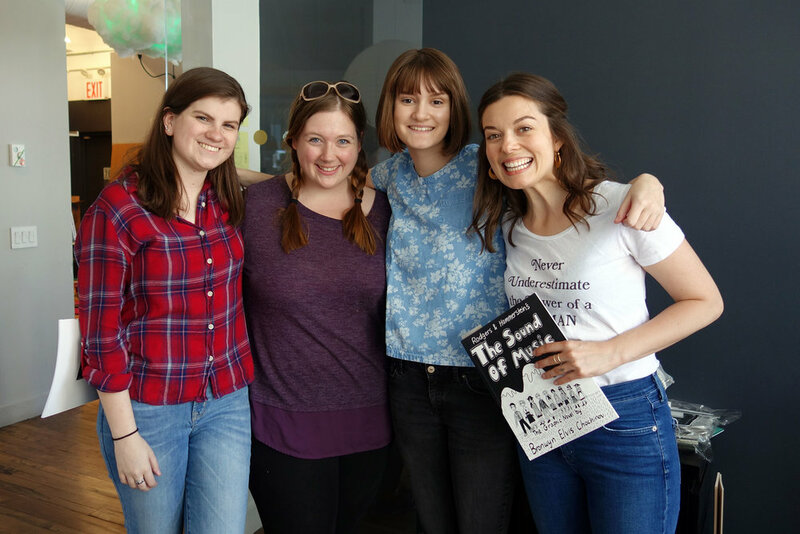 Additionally we partner with journalists and activists to help publicize their work in the field of menstruation and gender equality." Check out some images below, and contact them through their site if you'd like to join in one of their next events!